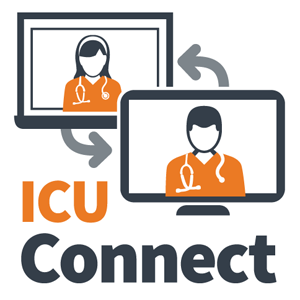 ICU exit block has been identified as a significant problem impacting the care of critically ill patients in NSW. Stage 2: Development and roll out of state solutions across NSW. Stage 1 involves Gosford, Liverpool, Nepean and Wyong Hospitals, with each pilot site establishing local project teams to design and implement strategies to suit local issues effecting exit block. 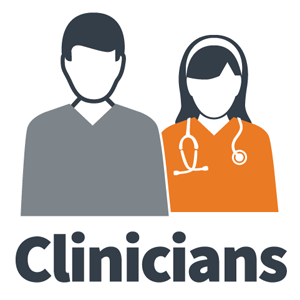 Sites will collect and evaluate information from various sources, including staff surveys and interviews, patient interviews and patient outcome data. Patient outcomes and economic analyses will also be undertaken. Local solutions will be designed, implemented and monitored at the four pilot sites. Site-based strategies will be evaluated and the applicability for state rollout will be determined collaboratively. Stage 2 of the project will involve ICUs across NSW designing and implementing solutions, some which may be based from a suite of solutions determined from the pilot project. An Expression of Interest process will be undertaken to determine participating sites for Stage 2. 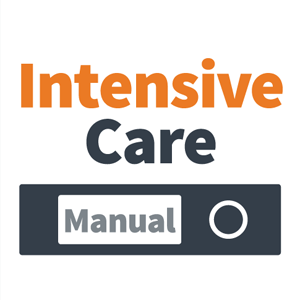 Interested sites can contact Intensive Care NSW for more information. The ACI partnered with four NSW ICUs to test and implement identified solutions to reduce intensive care exit block. 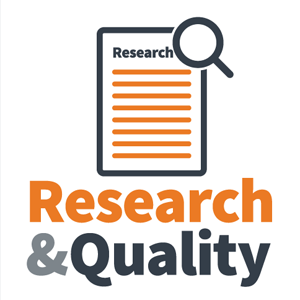 This partnership, together with a literature review, informed the development of the Guiding Principles to Optimise Intensive Care Capacity to assist in the reduction of ICU exit block and improve facility patient flow. The principles, which incorporate best practice, align with the Whole of Health program and with the Ministry of Health patient flow systems framework. 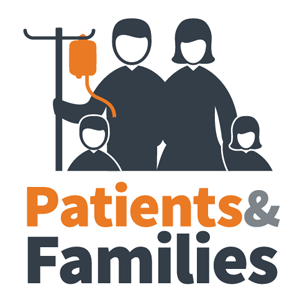 They include nine key elements to ensure patients have access to the right care in the right place.